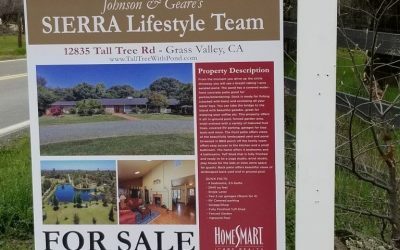 Welcome to the best resource for searching for Grass Valley Real Estate, Nevada City Real Estate, Placer County Real Estate and Real Estate in surrounding areas, provided by SIERRA Lifestyle Team at HomeSmart iCare Realty. A home is not a home because of its room dimensions or the color of the walls. It is about how you feel when you walk through the front door, and the way you can instantly envision your life unfolding there. 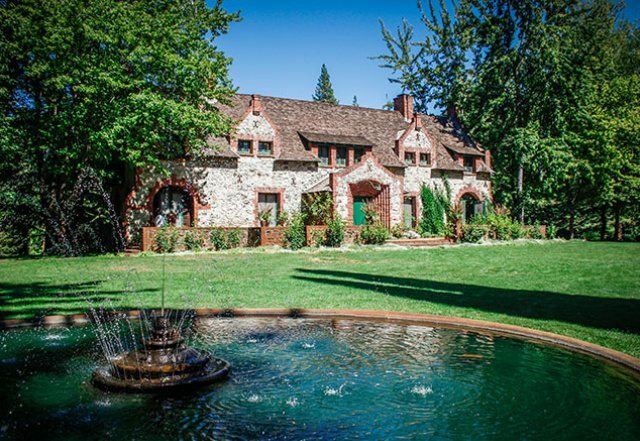 This is about more than Grass Valley real estate and Nevada City real estate. It is about your life and your dreams. We are Real Estate professionals with extensive experience in sales and marketing, utilizing the newest techniques in marketing properties. But honestly, finding homes for buyers and buyers for sellers isn’t rocket science. It‘s good old-fashioned hard work, honesty, loyalty & commitment to clients and community. And it’s deep knowledge and experience of our communities. 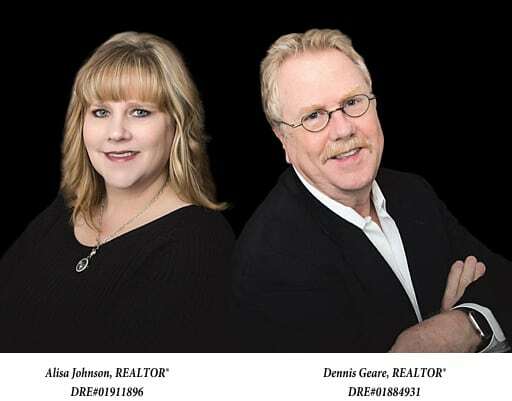 We specialize in Nevada County Real Estate and Placer County Real Estate. Each of us brings something unique to the team. Working with a team like ours offers you the knowledge, experience and expertise you won’t typically find working with a single agent. Click here to learn more about each of us. Welcome to the Sierra Lifestyle. We love it and we know you will, too. 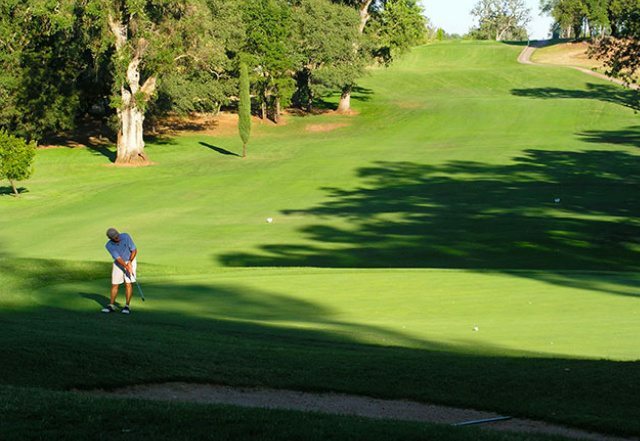 You’ll enjoy far less congestion and traffic, and a wealth of healthy activities. 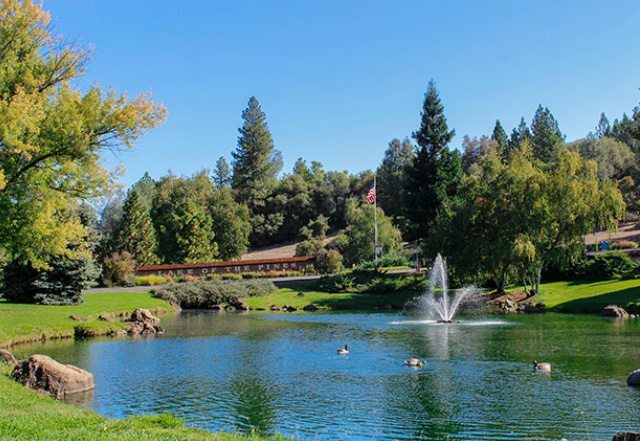 Access to hiking, biking, kayaking, skiing, fishing and much more is just minutes away from your front door in Nevada County, affording all of us a wonderful lifestyle that we think is unmatched anywhere in the world. 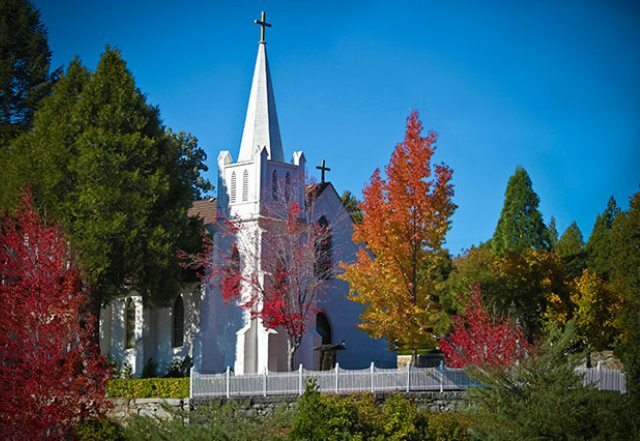 Grass Valley, Nevada City, Penn Valley, Alta Sierra and surrounding communities are the gateway to the High Sierra, with the South, North, and Lower forks of the Yuba River flowing through and providing fishing, swimming, picnicking and abundant healthy, fun activities. The Center For The Arts in Grass Valley brings an amazing diversity of artists. We’ve rocked to David Crosby and Graham Nash, Lean Russell and Keb Mo. We’ve rolled to Richard Thompson and Roy Rogers. We’ve gone Country with Clint Black and Lucinda Williams. And we’ve laughed with Paula Poundstone and Dana Carvey! We’re the friendliest place on the planet, with abundant opportunities to join friends and business, professional, and civic leaders to improve our local community. 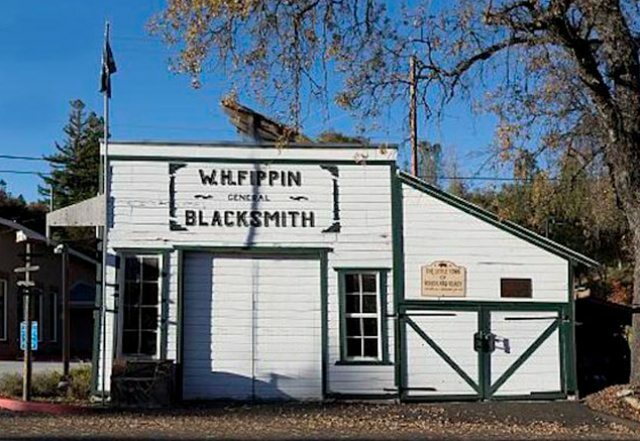 Nevada County boasts five active Rotary Clubs, Girl Scouts, Habitat for Humanity, 4-H, Business & Professional Women, Sammy’s Friends, Hospitality House and DSVAC, just to name a few opportunities to meet friends supporting and improving our communities in Grass Valley, Nevada City, Penn Valley, Alta Sierra and South Nevada County. 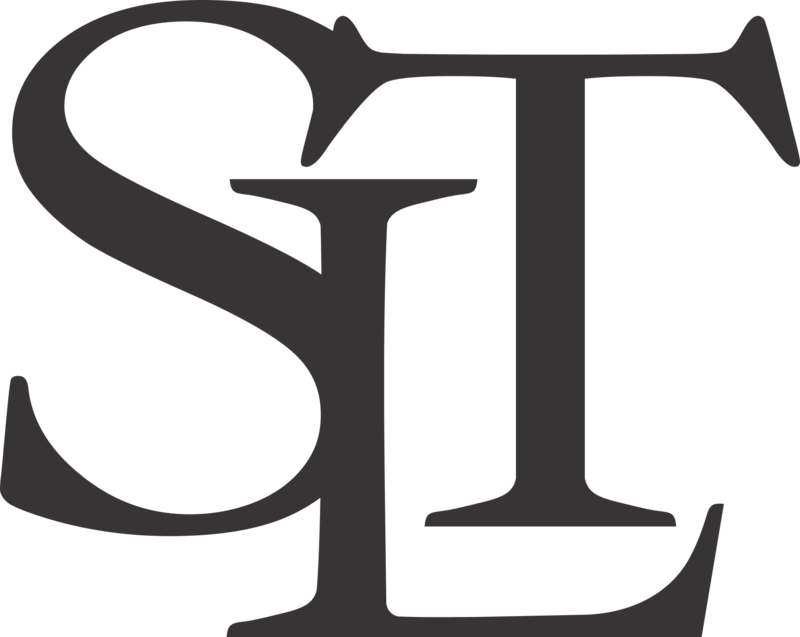 Sierra Lifestyle Team takes a different approach to Grass Valley real estate and Nevada City real estate; one that is built on personal touches, positive results and a team working on your behalf. We utilize the latest technologies, market research and business strategies to exceed your expectations. More importantly, we listen and that means we find solutions that are tailored to you. 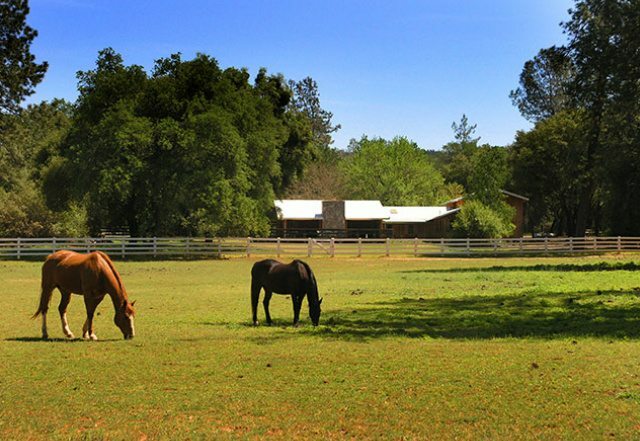 Specializing in Grass Valley Real Estate, Nevada City Real Estate, Penn Valley Real Estate and real estate in the surrounding areas, we are experts in our area. Thanks for starting your real estate search with us. 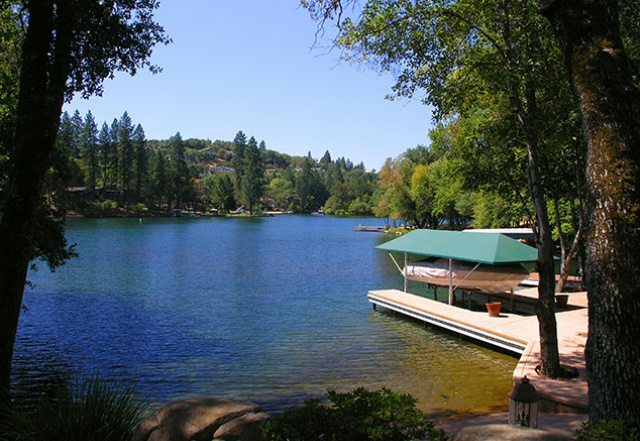 Our web site is full of information for you whether you are looking to buy real estate or sell real estate in Nevada County or Placer County. 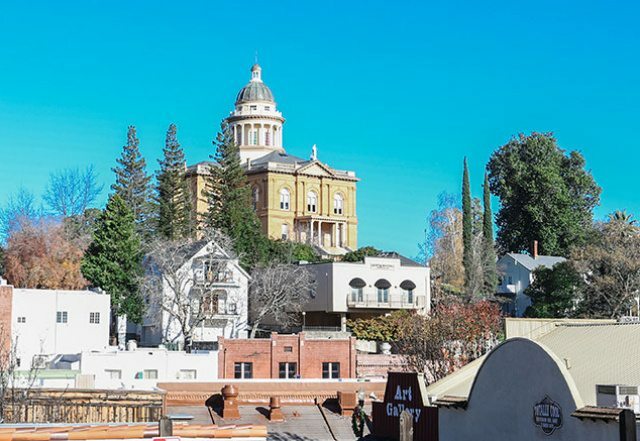 After you have had the chance to review this information, please contact us so we can tell you more about how we can help you with all of your Grass Valley real estate and Nevada City real estate needs. Click here to search for the awesome lifestyle you deserve. HomeSmart ICARE Realty…who is that? 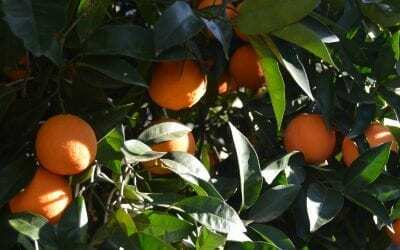 We Love Growing Organic Fruit! 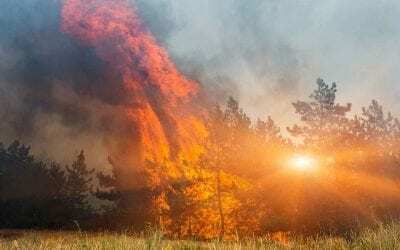 Are you ready if you had to evacuate?